Homecoming is a call for God’s children, who are redeemed by the blood of our Lord Jesus Christ and born again in the Holy Spirit, to a family gathering. 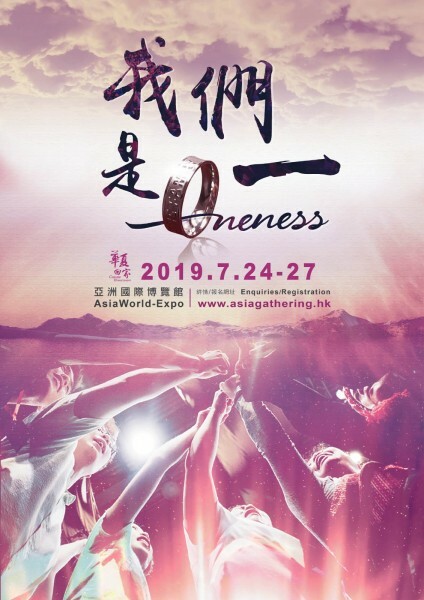 Unlike a conference with pre-determined speakers and pre-set teachings, in this gathering believers answer a call from the Lord to come together to worship and wait upon Him, posturing themselves to hear what the Spirit is saying to the church. 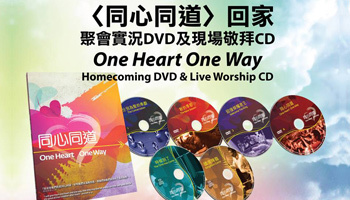 Through the One Heart, One Way DVDs and live worship CDs you can experience the journey of the 2011 gathering, as the Lord challenged a remnant from among the Chinese believers to lay aside their own agendas and plans and surrender their lives unconditionally to Him. To display our multi-colored cultures in Christ, please bring a traditional costume to this Gathering.